You may want a reliable investing strategy for a satisfying, worry-free retirement. 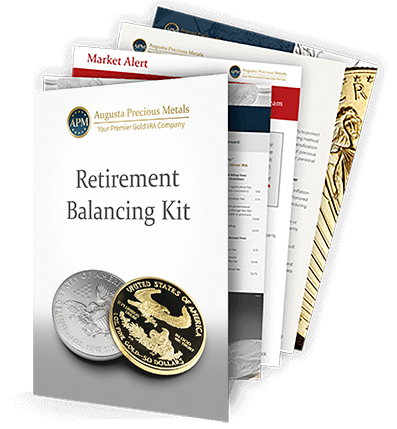 Or you may URGENTLY NEED to diversify your investments with purchases of gold, silver and other precious metals today. 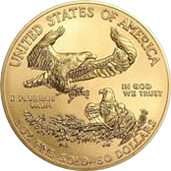 After 1971, by some estimates, the value of gold rose about 3,000% higher than the value of the U.S. dollar rose. In the past, the price of gold has increased in one decade by as much as 400%. How did this happen? First, silver has many more industrial uses than gold, and its uses are expanding. It is used in everyday items, such as cars and computers, and it's essential to growth industry products, such as solar panels and water purification systems. We have the resources available for you to research and make the right decisions for your portfolio. Gold and silver have been our family business for nearly a half-century. Our friendly, caring reps serve customers using a unique, efficient team approach. 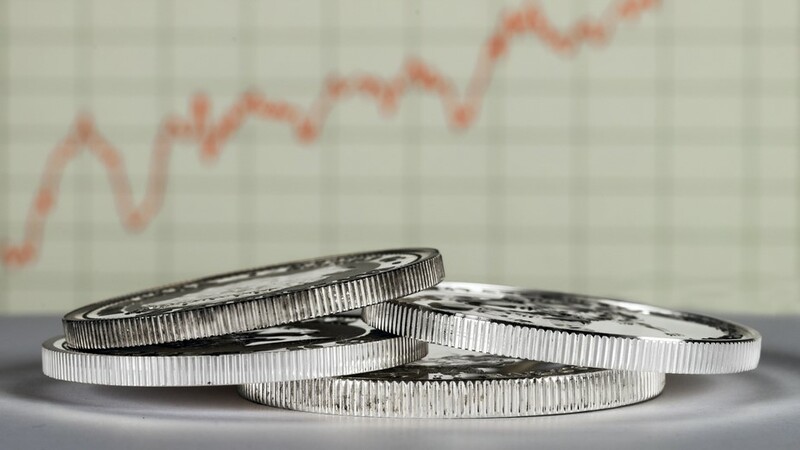 We provide cost advantages to help: rockbottom prices, high buyback prices & free silver. We make you aware of the best products & you decide what you want to buy. We earn our customers’ trust with clear communication & no hidden fees. Augusta preselects products, then provides clear options & simple setup steps. We help customers long-term by handling ongoing contributions, distributions & inheritances. 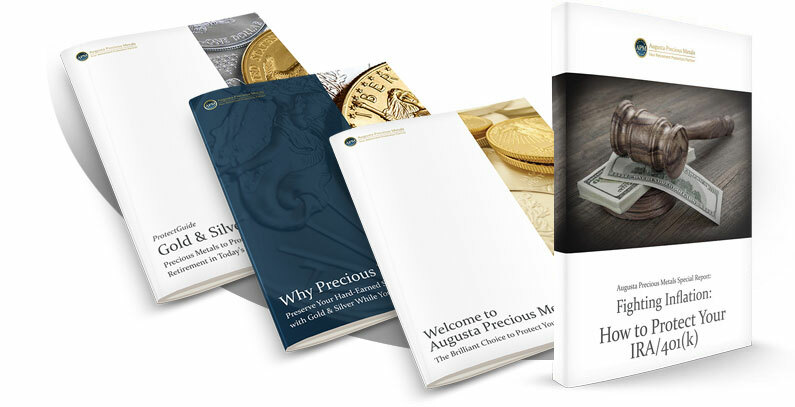 "Augusta Precious Metals [was a] truly professional experience. Bruce, Brian and Jasmine helped [and were] both friendly and professional thru the whole process. Will definitely use in the future."